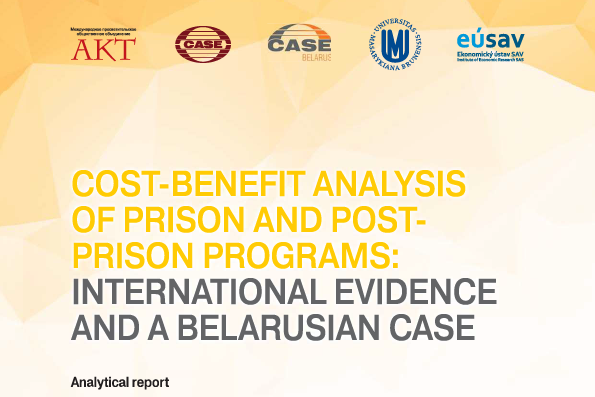 The Analytical report “Cost-Benefit Analysis of Prison and Postprison Programs: International Evidence and a Belarusian Case” presents the research by an international team of experts, which they concluded within a framework of ENCON project – Enhancing CSOs Contribution to Evidence-Based Policy Making for Vulnerable Groups in Belarus. 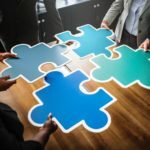 The project has been implemented by CASE Belarus in cooperation with CASE (Poland), Institute of Economic Research of Slovak Academy of Sciences (Slovakia), The Faculty of Economics and Administration of Masaryk University (Czech Republic), as well as ACT (Belarus). 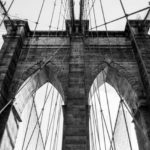 In the first part of paper, we describe general methodological overview based on available sources. In the second part of the paper, we present the challenges of application of CBA on prison programs and present selected cases of assessment of public programs aimed at reducing recidivism. Third part of the report presents cost-and-benefit analysis of selected employment enhancement services towards former prisoners in Belarus.